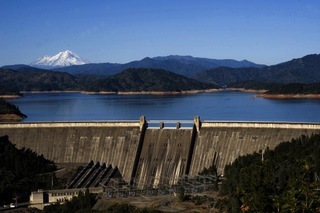 Shasta Dam, at 602 feet high and two-thirds of a mile long, is the second-largest concrete dam in the United States (Grand Coulee in Washington is the largest; Hoover in Nevada is third) and forms the largest reservoir in California. 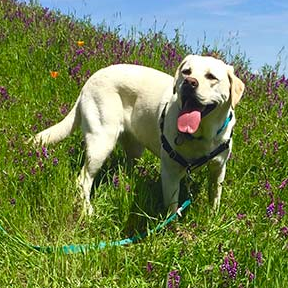 Dogs aren't allowed in the visitor center or auditorium, but great views are to be had from a vista point and from the picnic grounds adjacent to the visitor center, and you're welcome to walk your leashed pet across the dam's .66-mile length. 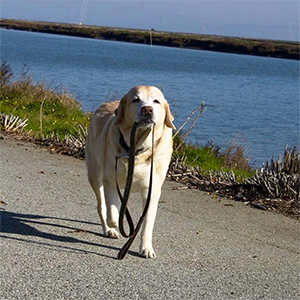 Many public and private marinas, campgrounds, RV parks, resorts and boat launches border the popular lake. 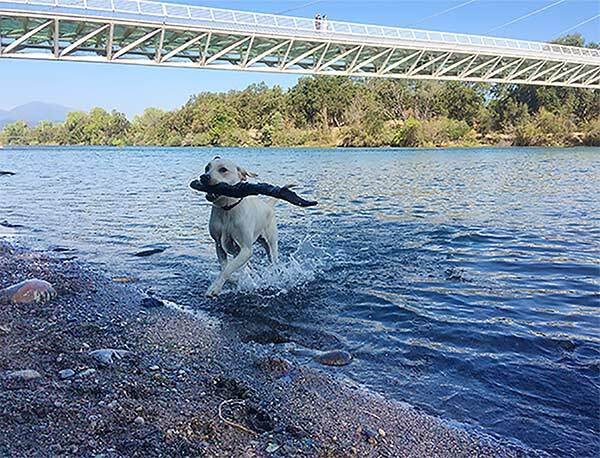 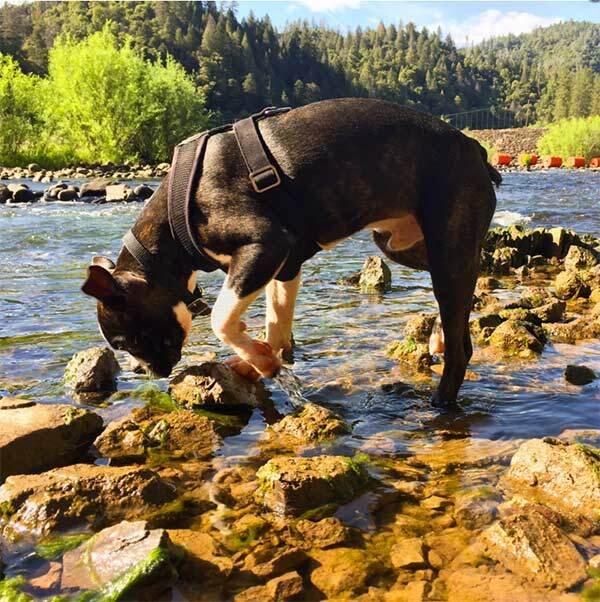 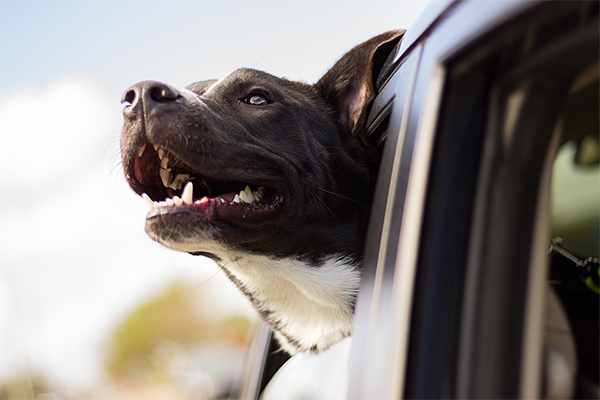 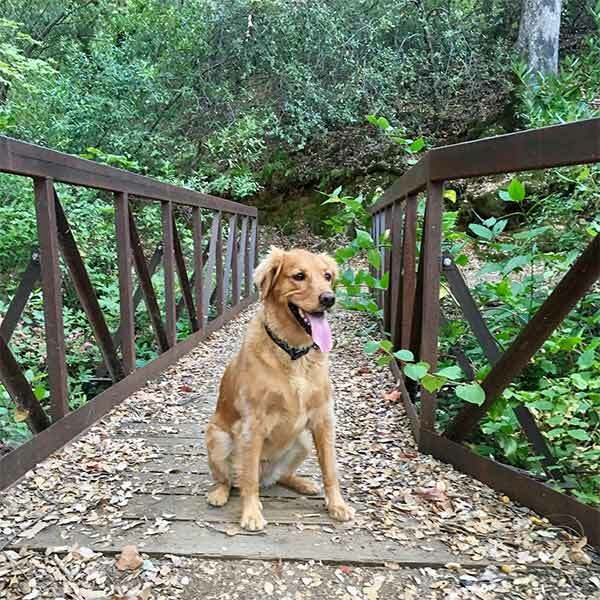 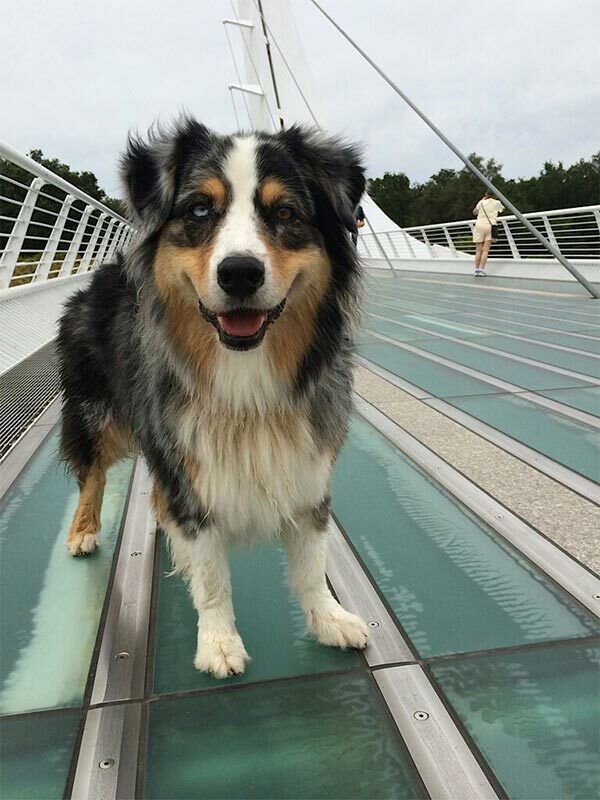 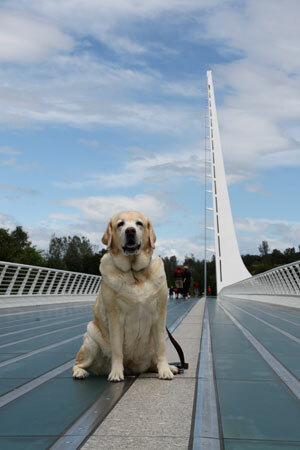 Redding calls itself California’s Trail Capital, and for good reason: about 100 miles of dog-friendly trails, both paved and natural-surface, have been developed in and around the city through private and public partnerships. 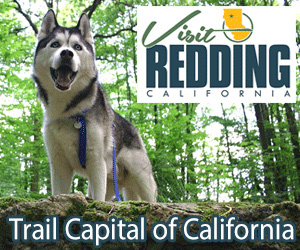 Spring is a particularly nice time to take in the views from the Upper Sacramento Ditch Trail, which traces the route of a historic waterworks that once supplied miners’ sluice boxes. 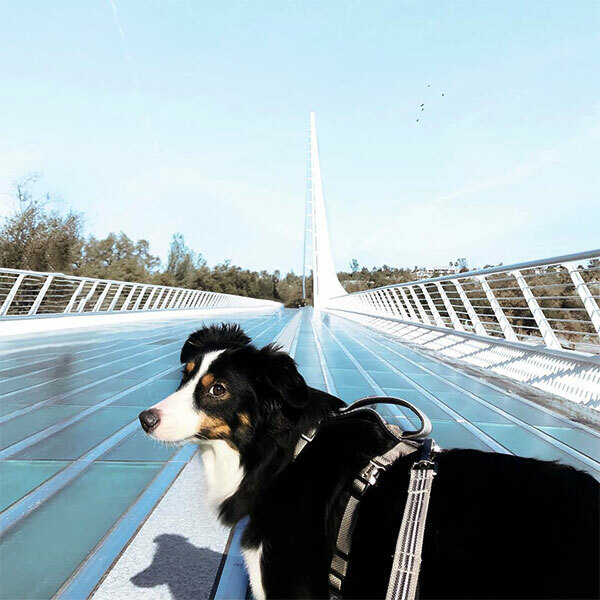 Three bridges along the northern part of the path span gorges that gush with waterfalls in springtime and offer arresting views of Shasta Lake and Keswick Reservoir at any time of year.